Whether your company is just starting out, or needs some help with the legal issues that come with growth, you can count on us to act as your in-house counsel. 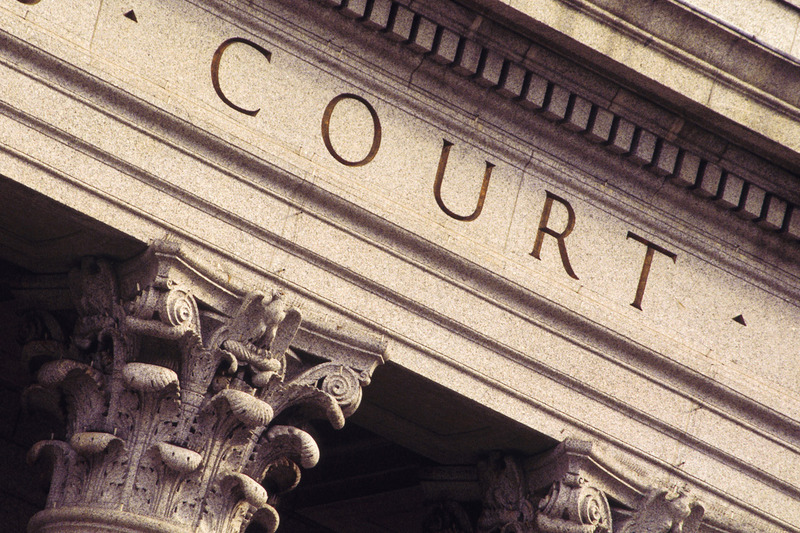 When lawsuits arise, you need an attorney with a track record of delivering results and being cost effective. 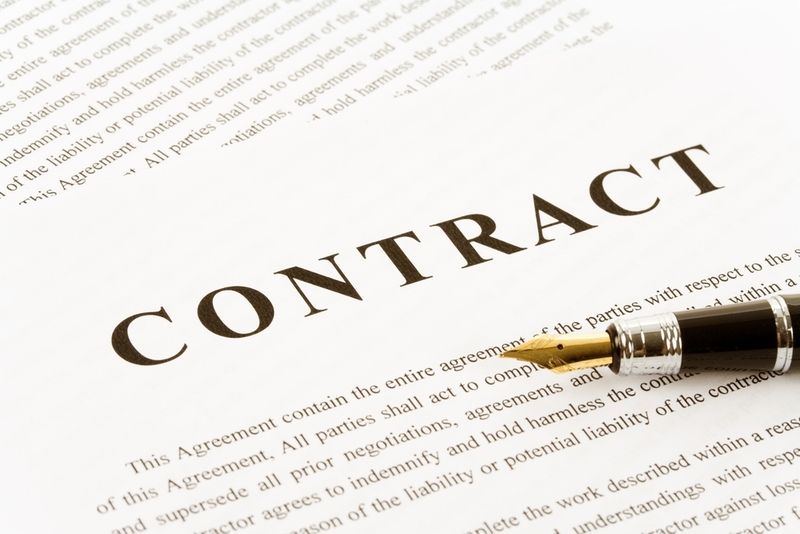 Whether a contract dispute, or a personal injury matter, we will create a tailored litigation plan and fight to get you results. 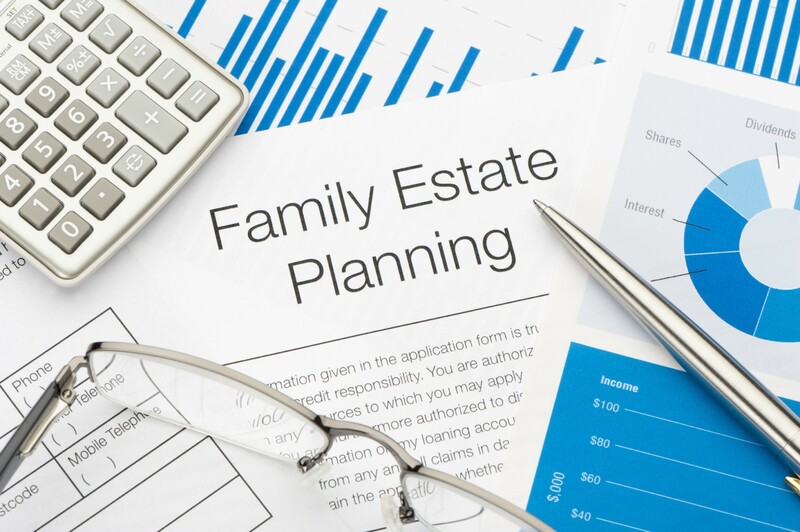 We can help you plan for the future of your estate through wills, trusts, and other estate planning tools. If a fresh start is needed, we have extensive experience with bankruptcies.